This juice is simply devine and is a must try. 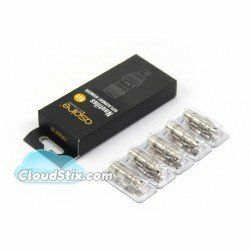 This juice is a 80/20 VG mix and comes in 0mg. Mardi Gras fruit punch and fortified Malibu loganberry pulp..
50ml of E-Liquid in 60ml Bottle size. Wick Liquor Gift --- Please Select --- yes please add x1 Nic gift No thank you 0mg is fine. 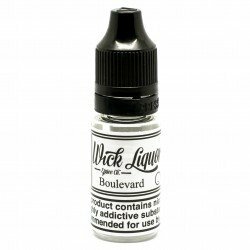 Carnival Big Block 50ml This has very quickly become one of the most popular flavours at our ware..
Boulevard Shattered E Liquid 50ml It combines the flavours you know and love from the original, M..